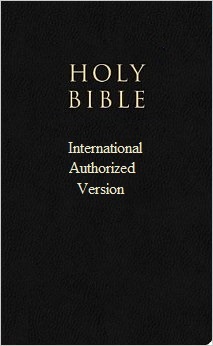 This is the original languages text of the King James Bible and the International Authorized Version. All other so-called texts of the Bible in the original languages are not true texts of the Bible in the original languages. 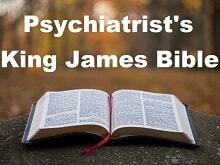 Note that the NIV (New International Version) and the NKJV (New King James Version) do not use the MT10-TR-CSR10. They use a different text. They are “mixed translations”; that is, they are translations of a text that is a mixture of the MT10-TR-CSR10 and purely human, uninspired writings, which we, collectively (together), refer to as the XT0-XR-X0 text. Also, unlike the makers of the NIV and NKJV, we provide all of the facts and all of the details behind all original language texts and all English translations. For every day spent by the makers of the NIV and NKJV, we spent an entire year! Scientific, scholastic, and technical information will be found via our Biblical Textual Calculus website, which is also a portal to our other (relevant) websites.